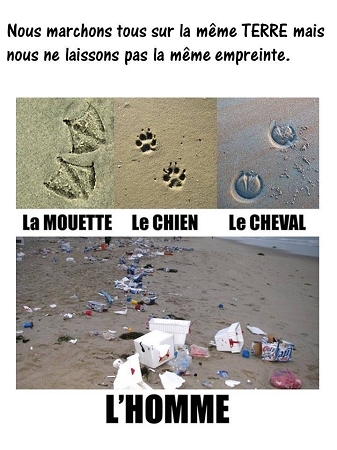 Please help Stop Littering & Polluting our land, beaches and planet. Please help keep our environment clean of rubbish. French product, invented, created, branded and made in France. The first long lasting garbage bag to collect all the trash in your car. You don't have to dispose of the bag, just the trash in it. It is reusable, recyclable and washable. It has a 2 year (or more) lifespan. Newly invented, created and made in France. petitbag® based its development on its innovation and on the protection of the environment. Yes, an ecological innovation that will make every person using it be more cognitive of their environment and will make a significant contribution to help our planet Earth stay clean. No more littering, no more pollution. Everyone uses it in France already, individual consumers and businesses alike. Everyone has one in their car in France. petitbag® is an everyday tool full of purpose. Size: 6.5 inches wide x 10.5 inches tall. Use it for your trash or use it to promote your home business - giveaways, souvenirs, it's like a giant reusable business card, you can even use it as a favor bag to put your kids favors in after a birthday party ! Then their Mommies can use the bag in their cars and so on and so forth. Ladies, keep one in your purses for your tissues and other feminine needs - so discrete, why take your whole purse to the ladies' room ! Didn't have enough Christmas Stockings to hang around the house, well just use one of these bags as a stocking or use it as a stocking stuffer. The uses are endless ! But the main use is to collect trash ! 330 000 tons of garbage are abandoned every year on the sides of the roads in Europe alone, so imagine how much in all the other countries of the world put together. 80% of the garbage found floating in the oceans or drifted to pollute our beaches comes from mainland/inland not coast lines. 100% of the garbage comes from humans and human acts of behavior. That it is impossible to clean the ocean. And that we must all act now at the source of the problem of amalgamations of our garbage. And here you have it, our very simple idea which is extremely useful and duplicatable by all. 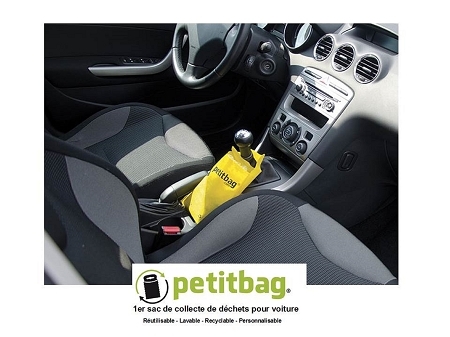 One of the starting solutions is petitbag® … the first garbage bag collector for the car, Reusable, Washable, and Recyclable. 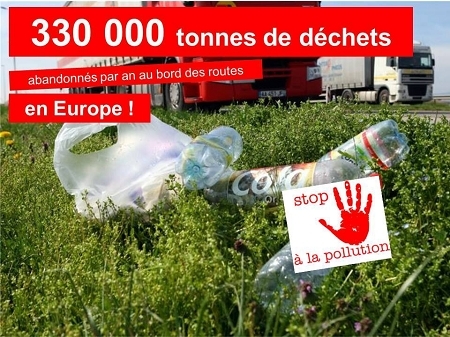 Already over 1,100 fans on Facebook as of December 2014 and still counting and more than 500 associations/companies on Twitter follow our initiative of « The Road Clean Up ». Here is what we want to do with YOU - in 3 years from now (2014) - to collect over 150 tons of garbage thanks to petitbag® ! Because SORTING is the FORCE ! Keep on checking as we will intro duct more bag colors and more printing colors from time to time. For larger quantities for business purposes see the Product # 284 petitbag ® Car Garbage Pouch FOR THE TRADE ONLY. Choose how many you want by using the drop down feature.